“Due to a lack of the budget plan, we are voting to use one time monies from general revenue to save DHS,” Dollens, D-Oklahoma City, said. The budget meeting adjourned Monday afternoon. Lawmakers voted down a plan to allocate funds from the state’s Constitutional Reserve Fund, Dollens said, in video posted on Facebook. Dollens said House Speaker Charles McCall, R-Atoka, didn’t vote on the revenue bill last Friday, which included a four percent gross production tax. Because of this, next year’s shortfall could be $400 million dollars in the hole, he said. Representative Forrest Bennett, D-Oklahoma City, said he was frustrated by the “lack of willingness” to pass a bipartisan budget plan. “I hope we can do our best to find a bipartisan measure,” Bennett said. He argued that legislators have been caught in a game pushing for their own political agendas. 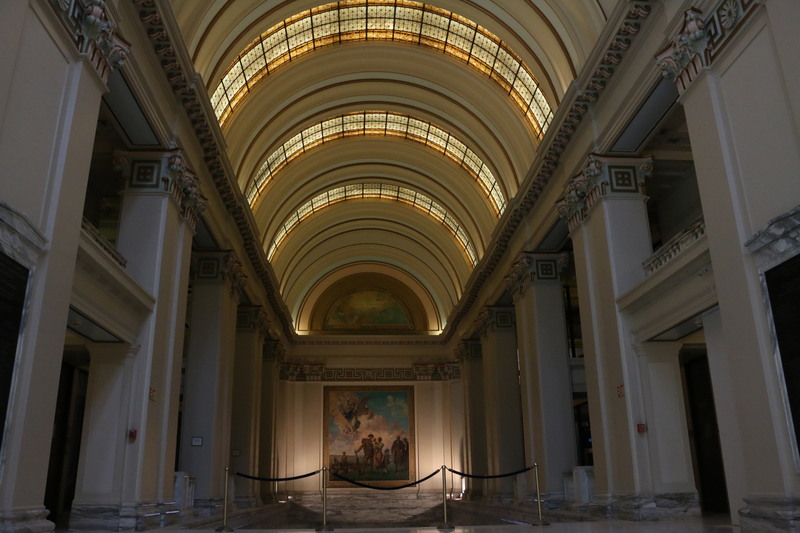 McCall said every day the legislature is in session it cost Oklahoma taxpayers about $30,000. Representative George Young, D-Oklahoma City, said lawmakers weren’t being truthful with voters. “What we have been doing for the last two weeks has been a sham!” he said. Majority Floor Leader Jon Echols, R-Oklahoma City, said real people were suffering and lawmakers should have “been on board” weeks ago.